1630 Square Feet of Living Area! 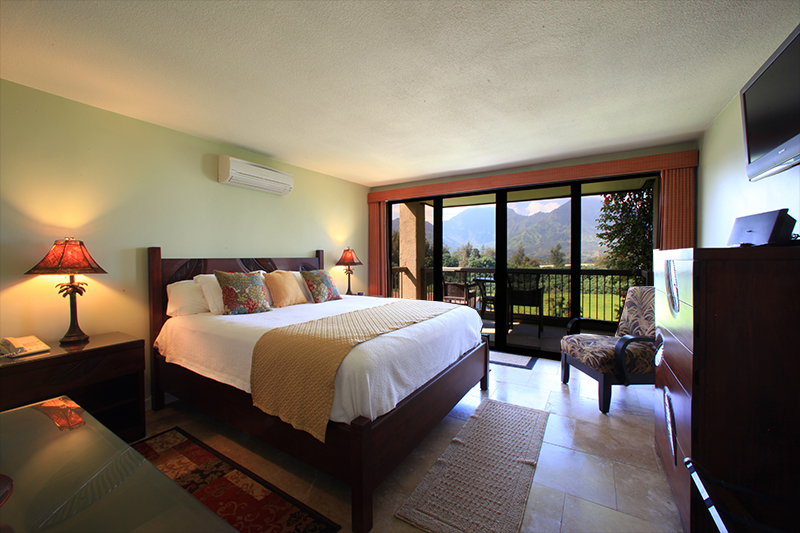 Hanalei Bay Resort 9221 & 2 was completely renovated in October 2013. No expense was spared and IT IS SPECTACULAR! Everything was stripped to the bare concrete and redone. Attention was given to every detail from bamboo wanes coating, custom crown molding, special wood blinds, granite countertops, and beautiful travertine floors throughout the condo. The kitchen is brand new with beautiful solid Jatoba wood cabinets and full size stainless steel appliances, granite counter tops and all new fixtures. An LG refrigerator has water and ice maker in the door. The washer and dryer are LG's top of the line, full-size front loading models in stainless steel. It has all the pots, pans, knives, utensils and everything you need for gourmet cooking. 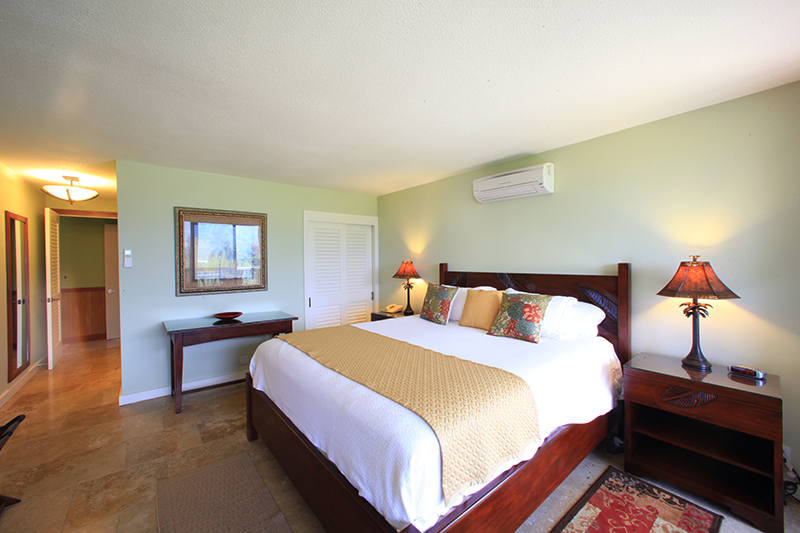 The suite has two master bedrooms, each with a king-size bed and a walk-out balcony lanai. 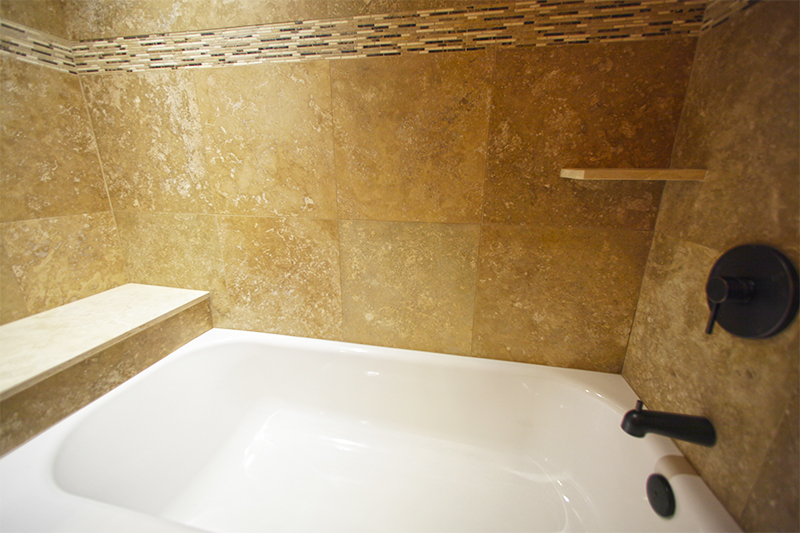 Each bathroom has a granite countertop and travertine shower with tub. 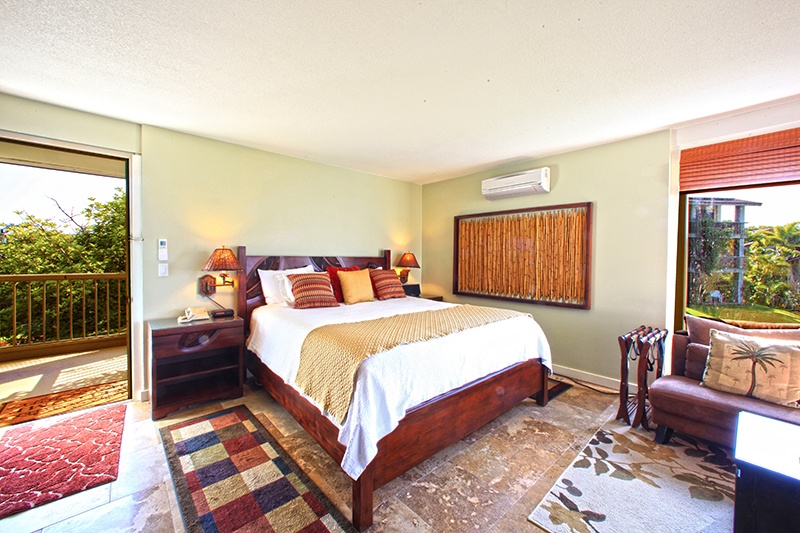 The unit is fully air-conditioned, although we recommend you turn it off and sleep with the windows open to enjoy the cool sweet island trade winds and ocean sounds. 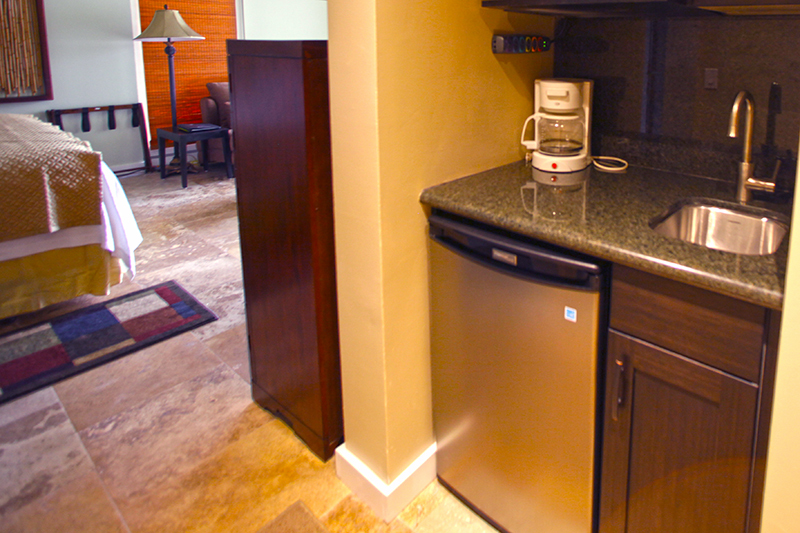 The lock-out bedroom suite has a wetbar with sink, micro-wave, mini-fridge, and coffee maker and because it has its own entrance it can be rented separately. The condo is beautifully furnished and very spacious with approximately 1630 square feet of living space and beautifully furnished in island decor. 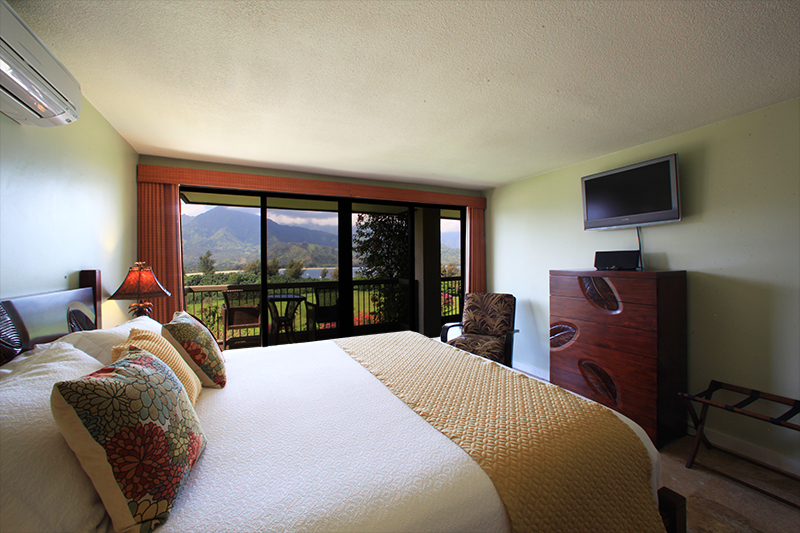 Each has a spectacular view of Hanalei Bay framed by green rugged volcanic mountains and cascading waterfalls. 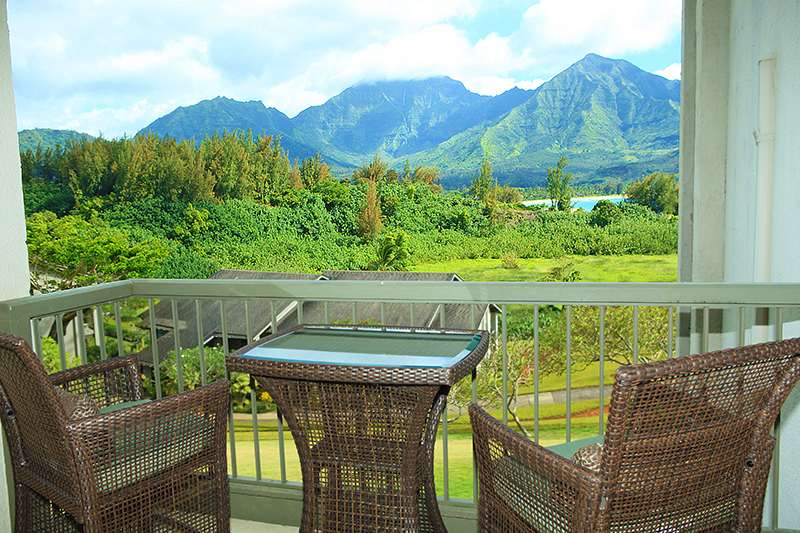 The view from every room and from the large second floor balcony lanai is truly spectacular. 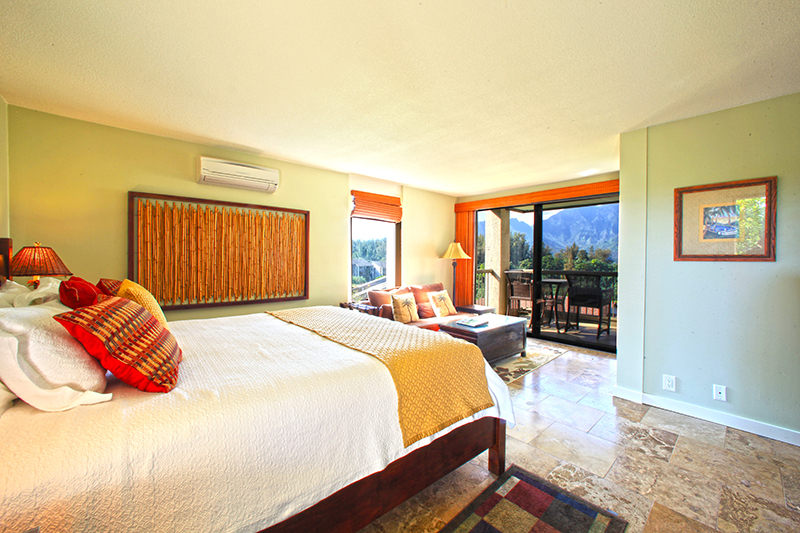 The condo takes full advantage of the cooling trade winds but if you need it, it is fully air conditioned. 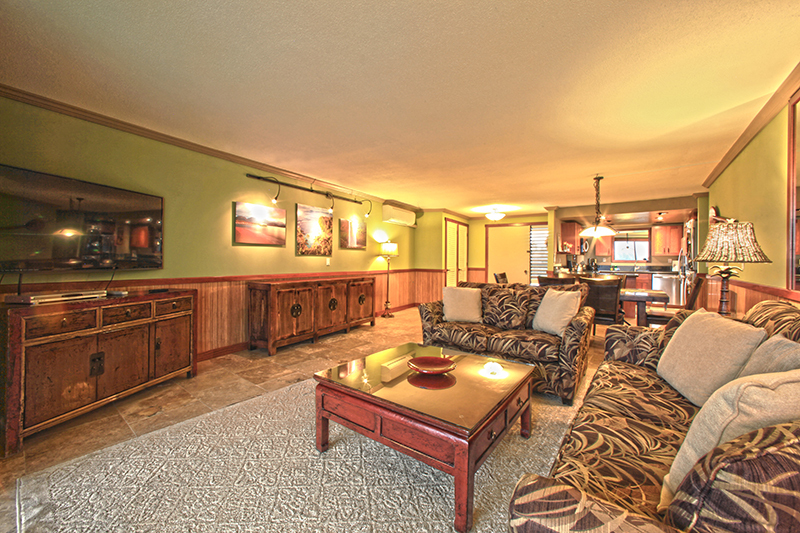 The large living room has a new 55-inch wide screen flat panel LCD HDTV and a DVD player. 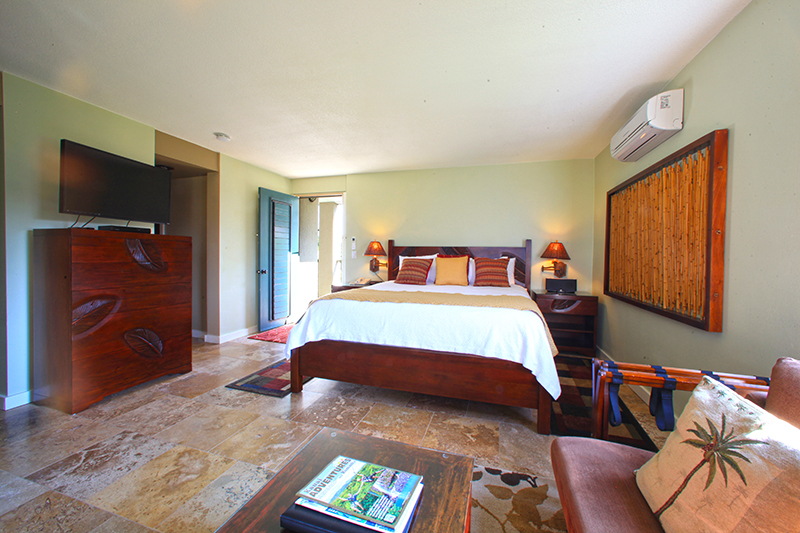 The bedrooms also have their own flat panel LCD TVs. 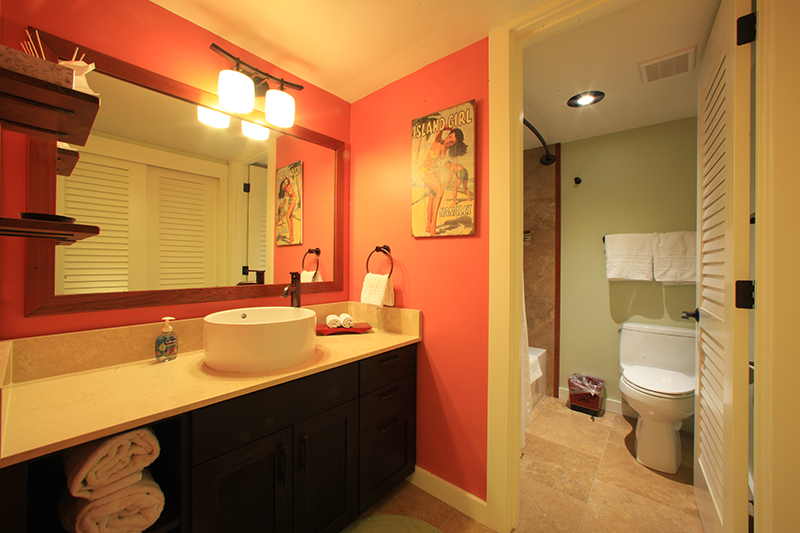 FREE WiFi internet is available throughout the unit and through Hanalei Bay Resort. 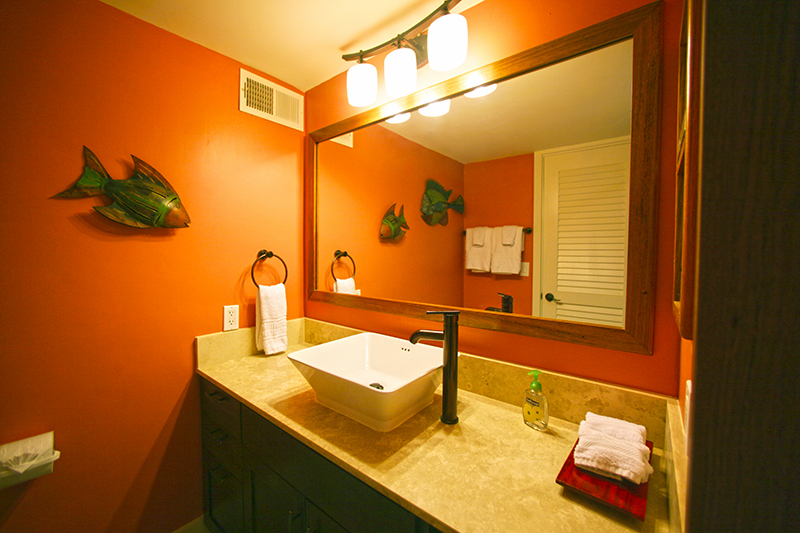 The condo suite enjoys a quiet location in Hanalei Bay Resort and is one of the closest units to the ocean. 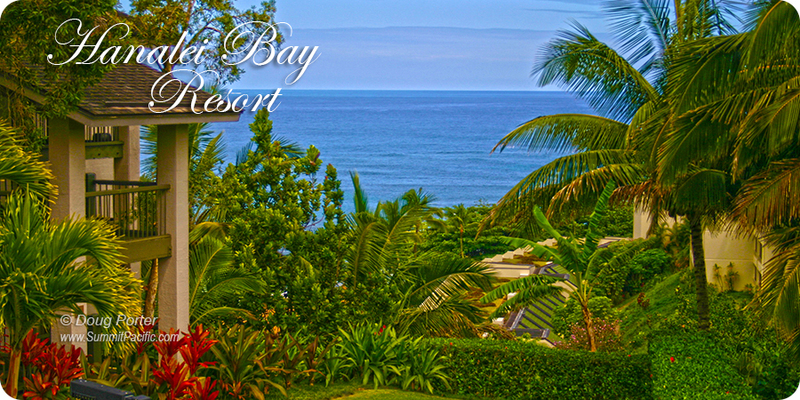 A beach path leads from the front door down to a gorgeous beach with an incredible view of Bali Hai. Add Hawaii tax of 14.96%, & Outclean fee of $260. Minimum Stay May Be Required Depending On Calendar. pay Doug Porter directly with Paypal's "Pay Now" link below. We really enjoyed our stay. Your condo, where my husband and I stayed, was the nicest of the 4 we rented the week of my daughter's wedding. Thanks so much for providing such nice accommodations for us. We checked out at 6am this morning. Michelle is aware we leave early. She was very professional and courteous. You and Michelle, what a team. Mr. Porter is lucky! For your information, we did not use a dishwasher during our stay. We used washer/dryer four times total. All in the same condition as we Checked in on 5/22. We left unopened cookies and canned juices in the refrigerator. Confirmed with Michelle no need to strip the bed and launder towels. However, we laundered towels. We enjoyed our stay at Mr./Mrs. Porter's beautiful unit. I liked the neutral hue, very tasteful decor and furnitures, meticulously maintained, fully-equipped kitchen, and thought-after amenities, and practicalities, and nonetheless to mention, but the breathtaking view from the lanai. It was a privilege able to stay. Thank you, Patti, for your guidance and help. It was one great, seamless experience because of you and Michelle. Till next time! Please email us when the refundable deposit credited back to our account. Hiked the Kalalau Trail on Napali Coast. 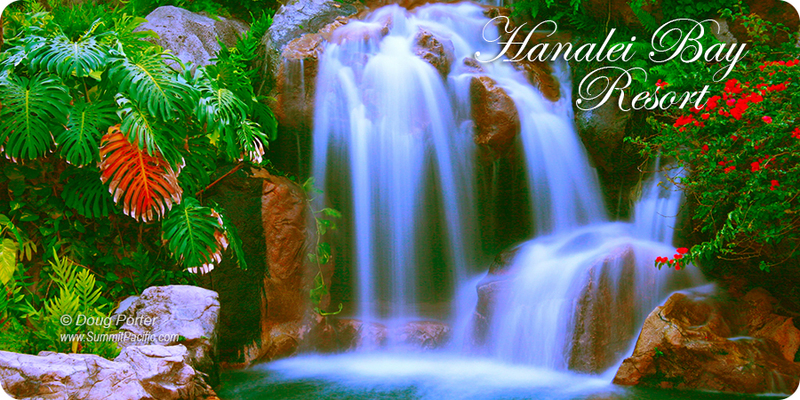 Walked to Beach and up to Hanakapi'ai Falls. Great views along challenging trail. Kamokila Hawaiian Village - Across from 'Opaeka'a Falls. Rented kayaks and hiked trail to Secret Falls. Visited 'Anini and Secret Beaches - Both beautiful. We ate out once @ the Hanalei Gourmet for lunch. Good food & service. Bought food at Costco (near airport) and Foodland in Princeville. We had a WONDERFUL time on our vacation and both of your units are beautiful!! And as you know, the views are breathtaking. Our stay there was flawless, even with switching units. Both units also had everything we needed for our stay. We cannot thank you enough for your (and Patty's) help throughout the entire process. Your accommodations definitely exceeded our expectations. We cannot wait to return to Kauai one day, and when we do, we will definitely be contacting you again. Thanks for the note.....our stay at your place was better than I could have imagined. 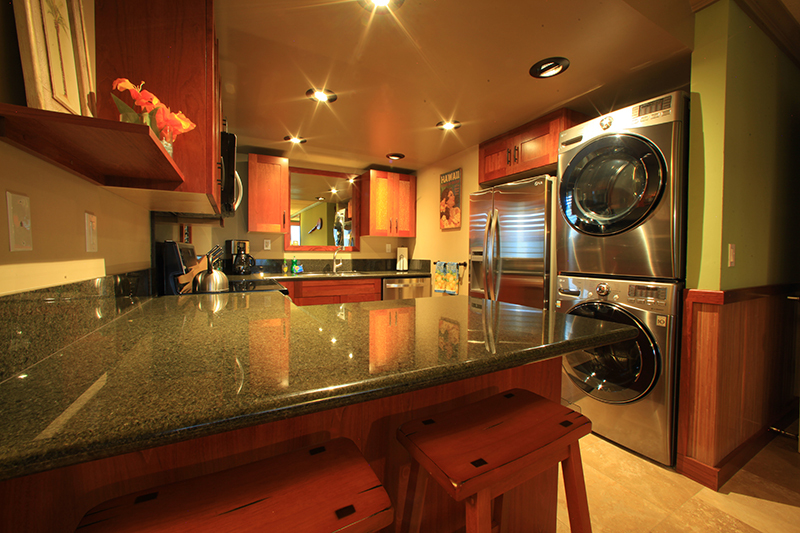 The furnishings and appliances were "top shelf". This was our first visit to the Princeville complex. The actual views from the unit are much more dramatic and stunning than the pictures on the website can convey.....absolutely beautiful......you are very lucky to have that unit location. The staff at the main and concierge desk were very helpful, friendly and professional. The resort grounds were immaculate and the completion of the new restaurant and main desk will make it even more attractive. Thanks again for allowing us to use your beautiful unit and I hope we get a chance to return soon. 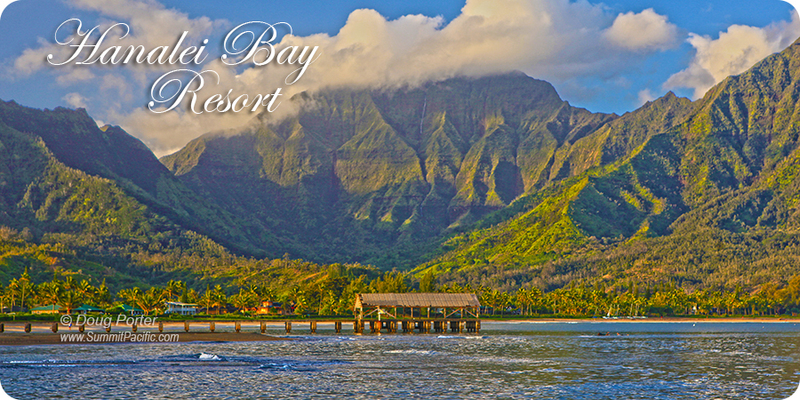 This was my second visit to Hanalei Bay Resort and once again, my breath was taken away! 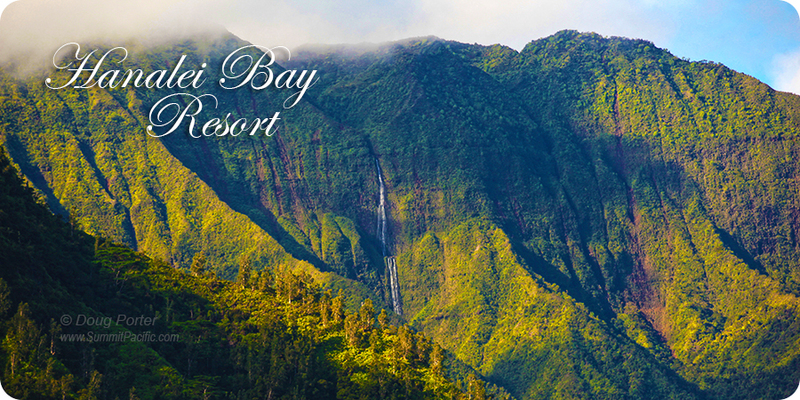 This resort is ideally located on the north shore, (and not far from the dramatic and breathtaking NaPali coast). Each time we made a right turn at the purple flowering tree and onto Honoiki Rd., I would brace myself for a new view of a gorgeous landscape that subtly changes as the sun plays on it from different positions in the sky, garnished with decorative passing clouds. Absolutely what dreams are made of!!!! 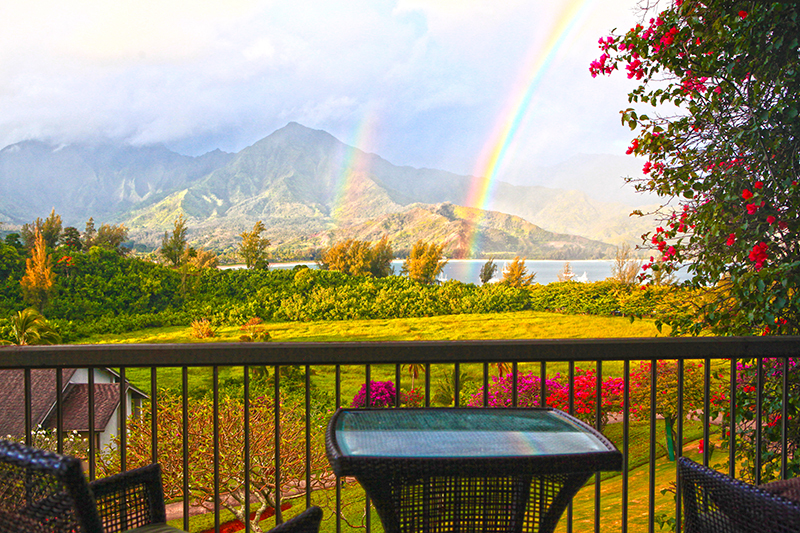 The view from unit 9222 was absolutely stunning, overlooking beautiful Hanalei bay, and across from rippling green mountains, waterfalls and (often), rainbows. 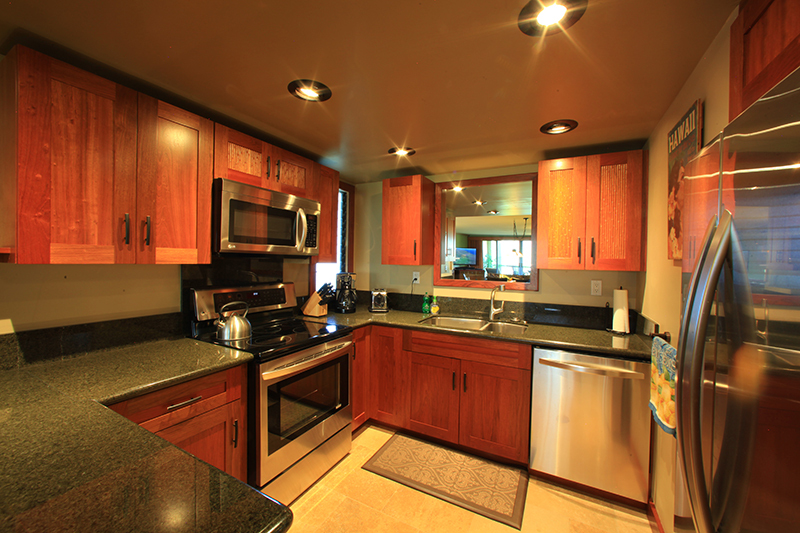 The unit was lovely, spacious (2 lanais!!! 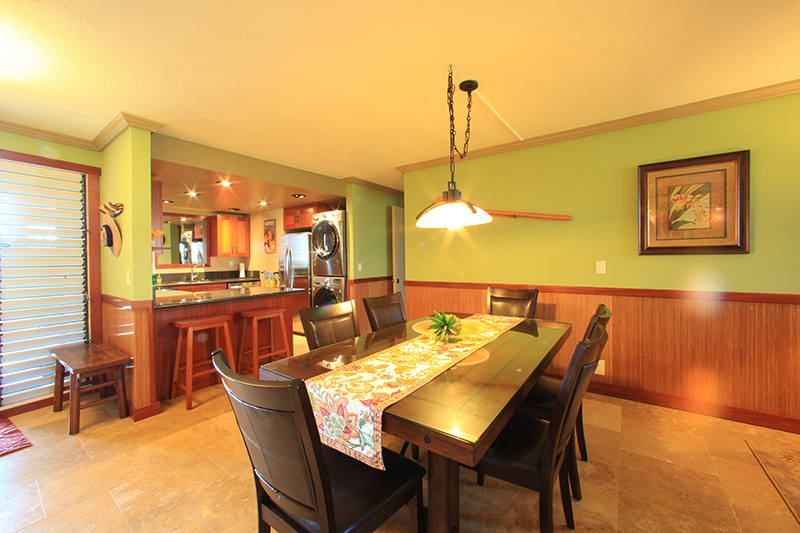 ), simply and tastefully decorated, with all of the conveniences and amenities you could need. I could not have asked for anything more. My husband and I felt that we were quite lucky as the owner of the condo offered a "construction discount" for the room since a couple of the adjacent condos were being renovated during our stay. The discount made it possible for us to stay in such a wonderful space at an incredibly reasonable price!!! 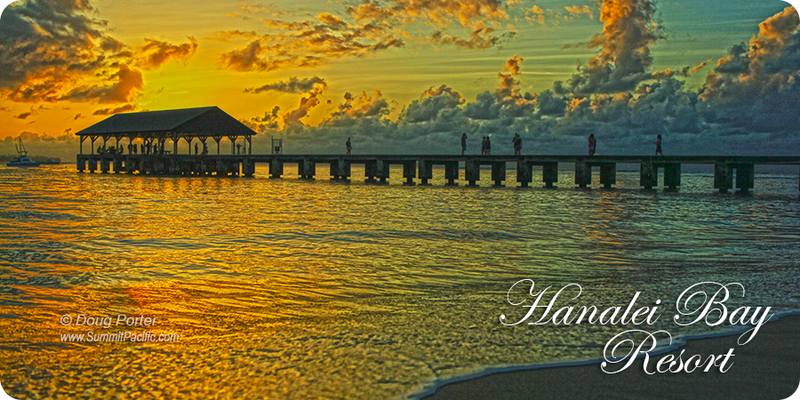 Gorgeous beaches are nearby (including the beach on the resort) and the town of Hanalei is quaint and low key. I can not recommend HBR and unit 9222 enough for the ultimate experience in peace, serenity and beauty. I hope to go back sometime again....hopefully sooner than later! (Just as a side-note: there is also some construction at the moment [at the check-in area and in rebuilding the restaurant] but that for us in no way detracted from the beauty and peace that is to be had at this wonderful resort. Shelley and Myself had a fabulous time. The condo was everything we had hoped for. I think Kauai will be our vacation site for years to come at the resort. Thank you for the awesome vacation. 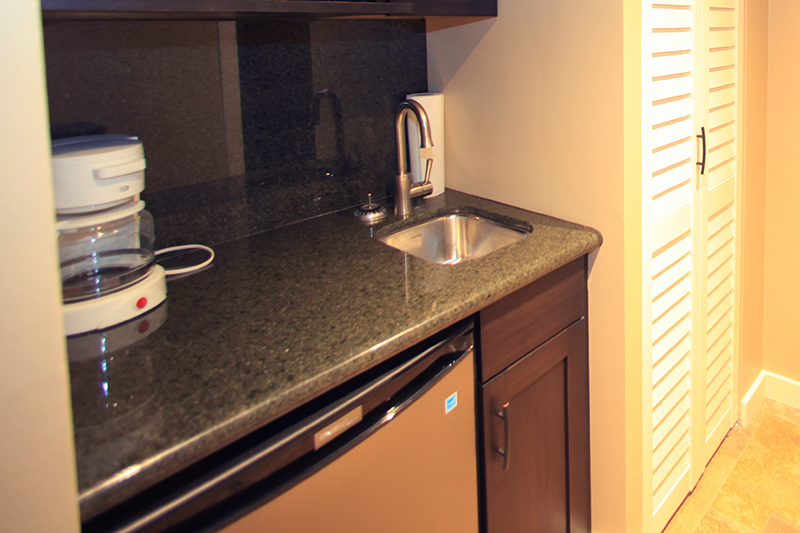 Your condo made our stay feel like home. We had a wonderful time. The condo and resort were great. The views are breathtaking. Our only regret was going to the south shore for a few nights at another condo. We much preferred Hanalei Bay. My family and I had a wonderful time and your condo was great. We had a terrific visit and will look you up when we return. 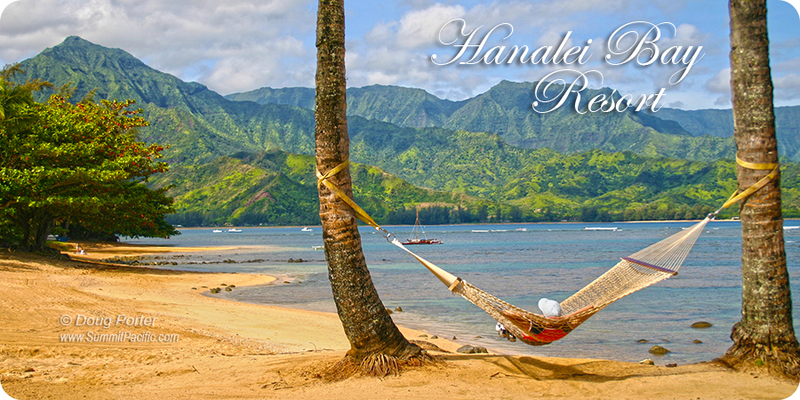 [your assistant] is fantastic, as were the staff at Hanalei Bay Resort, Ryan especially was OUTSTANDING! What a personality, professional, not moody always smiling, and so accommodating, and sweet as pie. he should get something special. We tipped everyone abundantly. You have a successful empire Doug and we will be referring our family and friends to you always. See you next year. I just want to say, the property exceeded my wildest imagination. Everything was perfect. Our wedding, honeymoon and the condo provided us many luxuries; rainbows in our yard, fantastic sunsets, and great neighbors. Our wedding was conducted on Tunnels Beach in front of Bali Hai (hot and publicly crowded) which I didn't know before hand, and 90 degree's. (I was in 5 layers of wedding gown). It was beautiful though. Our wedding night dinner was held in a romantic area, the last table on the Makana Terrace of the St. Regis Hotel and restaurant, overlooking the ocean and Bali Hai, which you can actually see from our balcony at HB. It was romantic at sunset, and our photographer shot a million pictures. They treated me like a star! Johnny Depp was there filming a movie, Pirates 4. 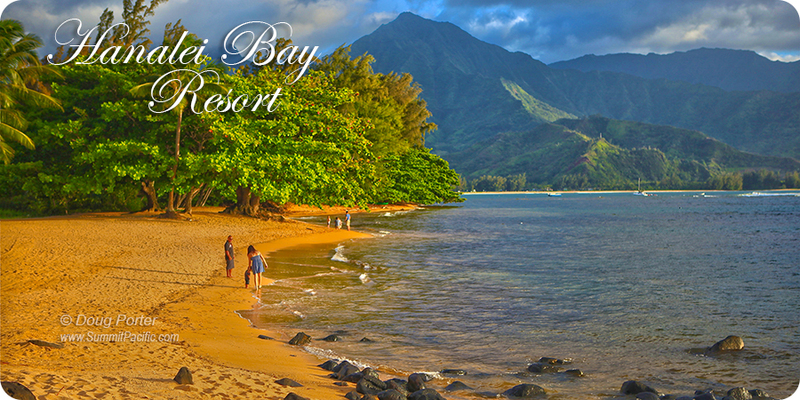 The staff at Hanalei Bay Resort is impeccable. I especially would like to point out Ryan, he is the Gem of the Property. Our stay was wonderful, and it made our honeymoon seamless and so enjoyable. I had no idea this property had such beautiful wedding sights on the grounds. There were 4 weddings going on right before mine. If I had known prior to setting up my sight for my ceremony, I would have just done it right on the grounds. The backdrop is amazing, especially just before the sun goes down. When we left, Lance and I cleaned the condo spotless. Not that we were messy, because we aren't, but just out of respect. ... 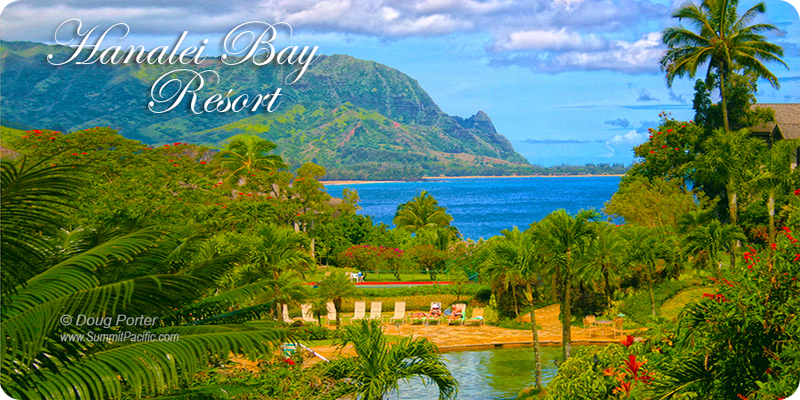 In close, Mahalo Doug and Mary, Hanalei Bay Resort, is a winner. I have already begun to share my positive experience with my siblings who travel a lot. Doug, Your assistant was GREAT and your condo with the view was....well breath taking, we will be back! Thank you so much for sharing your little piece of heaven. Kauai is by far the best of the islands. I will recommend your place to all my friends. 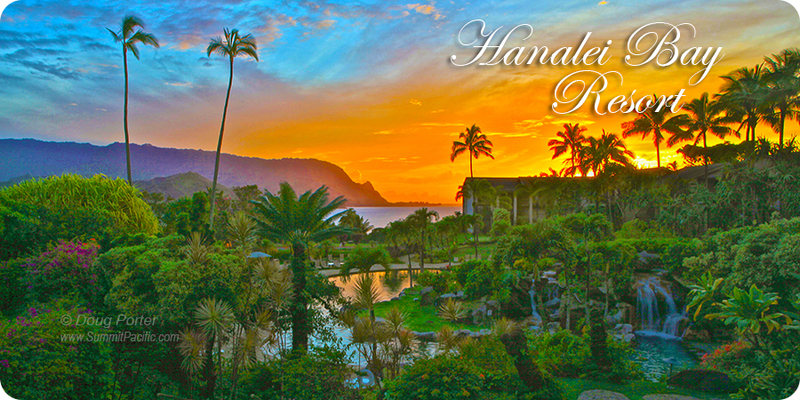 My husband and I had the most wonderful and fabulous time at your condo at Hanalei Bay Resort in Kauai!! I absolutely LOVED it and the view was spectacular!!!!!!!!!!!!!! If we are lucky enough to return to Kauai, we will definitely request to stay there again, and I have told my friends how great your place was too. Perhaps they will be lucky enough to stay there. I also wanted to thank [your assitant] for all of her help and advice. She was terrific to work with, and even went out of her way to help me book the condo on New Year's Eve! I truly appreciated all that she did for us. She was great! Thank you for making our stay in Kauai a beautiful and relaxing memory (which we needed right after our daughter's wedding which was at an estate up the road from Hanalei Bay!). We certainly enjoyed it and I wish that I was still there!! We had a really great time. 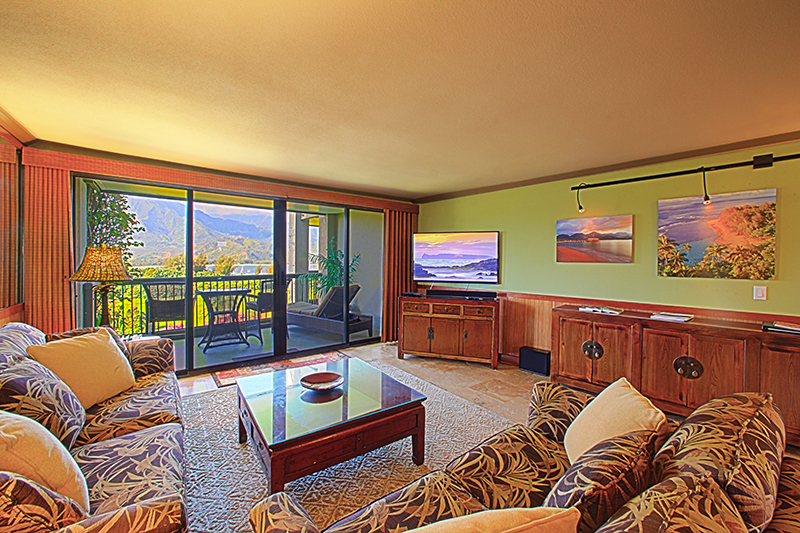 Your condo at Hanalei Bay was awesome. Me and my lady have already recommended your condo to friends back here on Oahu, and we will definitely contact [your assitant] next time we come. I truly want to thank you ... for everything. the condo was wonderful. We enjoyed are stay very much. I hope we will be able to rent that same unit again in the near future. We loved the condo (9222) and had a fabulous time exploring the north shore. Gorgeous view!! Our stay was perfect, the condo exceeded our expectations (the views are simply amazing), it was very well equipped (loved the huge kitchen) and we had a great time. We will definitely consider returning in our future vacations. Boy, did we have a Wonderful time!!! Your condo (9221) is just beautiful!! I think we had the best one, with the gorgeous view each morning to wake up to. :) Yes, we are already planning to go back--so hope to schedule that some time in the not too distant future. I don't know if we told you or not, but our daughter and her husband stayed there for their honeymoon--that's how we found out about you. :) I do have one question, which I don't know if you will be able to answer--do you know the history behind all the chickens on the island? It seems we saw them just about everywhere we went. Just wondered if you knew. We had a great time at HBR; photo attached! And we loved the condo (9222) and the view. Thank you for the follow-up. ...The cross-flow breeze at this time of year was sufficient that we didn't need to run the AC! "Hi Allison, We are at Mr. Porter's unit now, having a wonderful time. The property is perfect. We would like to come back in late Feb or March; I'd like to enquire whether there are any 10-day blocks of availability of 9222 in that period." "... it would be good to know if the bedroom unit  is also available as we are thinking of bringing my parents for their 50th anniversary trip. "Doug, I just wanted to drop you a note about the great stay we had in Kauai!! We stayed 4 days on Maui and 6 days in Kauai... Everything turned out perfectly and we really enjoyed our stay at your home! It was more beautiful than I had ever dreamed!! Thanks again for helping me plan the perfect honeymoon!! We may even be back at some point for an anniversary celebration. Hope all is well and take care... Mahalo!!" "Until arriving here I had assumed Ft. Worth Texas was the prettiest place on earth. I guess it is really the second prettiest. I hope the people who have rented the condo on our departure don't object to some extra company - we're not leaving. I'm a lawyer. I know how long it takes to evict someone. I can drag things out at least 6 months! Maybe by then I'll be tired of beautiful mountains rolling surf, song birds, wine and gentle breezes." This is our 2nd stay in 9222. Enjoyed it once again. We escaped sub-zero temps and snow back home. Thanks again for this wonderful refuge from the 'real world.'" My husband and I have enjoyed lunch at the Bali Hai on previous trips to Kauai ... and always dreamed of staying here. Now for our 10th anniversary we decided to fulfill our dream... and were fortunate enough to find your website. In fact we loved it so much we bought a time share! Thank you for sharing your piece of paradise." We really enjoyed our stay in Kauai. 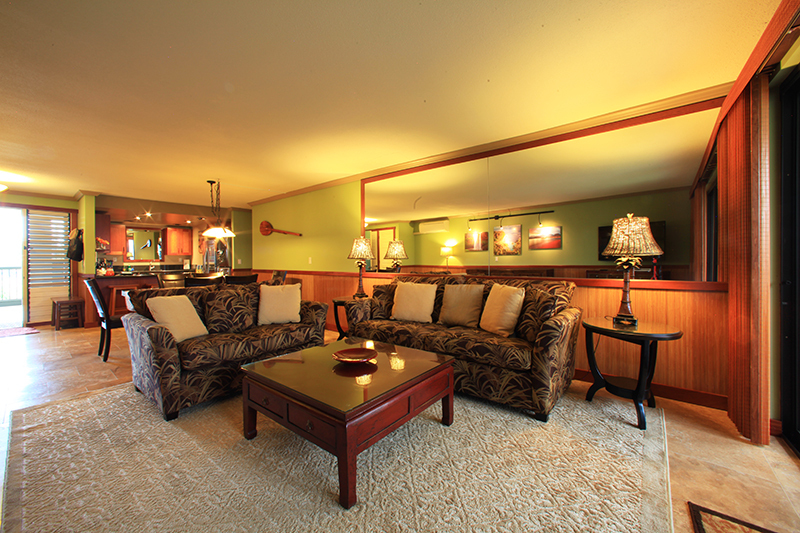 Your condo is beautiful and comfortable with outstanding views. It was very convenient to my conference at the Princeville Hotel, just as you said. We were able to hike all over the island, returning to the comfort of his beautiful and spacious condo. Thank you for sharing it with us." We had an awesome time in Kauai, staying in #9221--thank you so much! 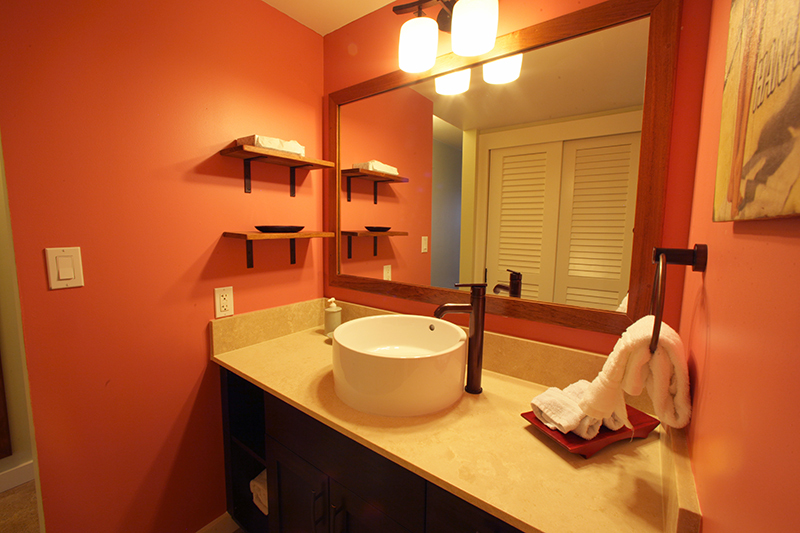 The room was very neat and clean and I think the location of the Hanalei Bay Resort is the best place on the island. Thank you for offering your place for such a decent price. 15 years ago, one of my dreams came true when I came from Poland to live in the USA. At that time, I saw some beautiful pictures of Kauai. It was my dream that one day I would visit the place. One year ago, I found your very professional web site, I bought my air tickets, and I booked time in your condominium. 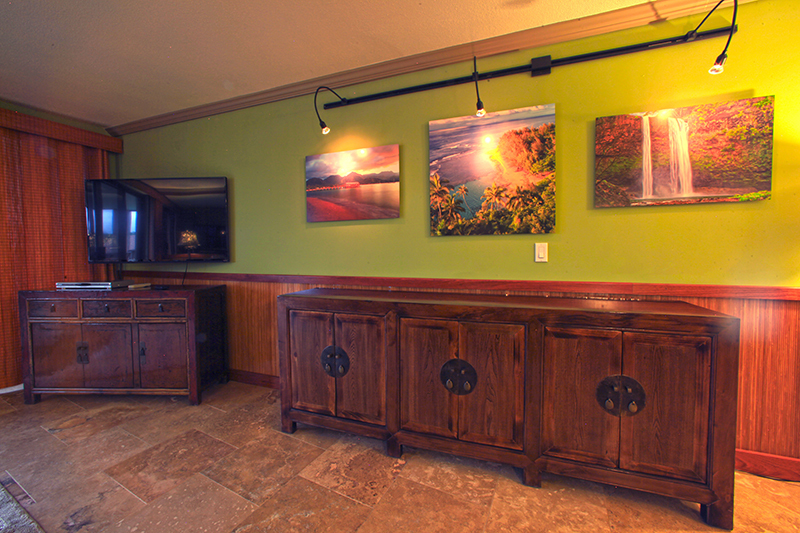 I was a little skeptical about the beautiful Kauai's pictures, which look too good to be true. I was wrong. 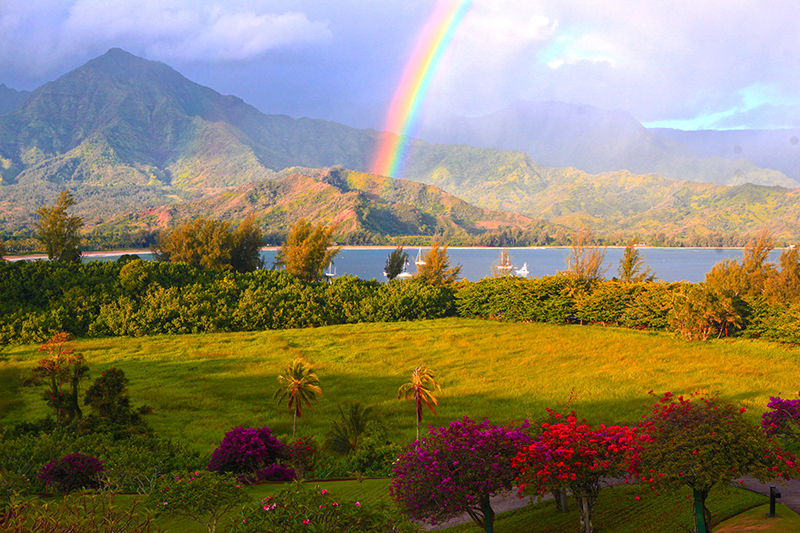 My family and I arrived at Hanalei Bay Resort on a day like, when 15 years ago I arrived in the USA. When I saw your condominium with it's breathtaking view and tropical surroundings, and I smelt the aroma of thousands of flowers, I thought that I was in heaven. My dream came true again. This place is the most gorgeous place on the Earth. I had the vacation of my life. Thank you so much for sharing your outstanding place with us. We will visit 9222 & 9221 again and again." I wanted to let you know that Mike and I had a wonderful honeymoon in Kauai at your condo in Hanalei Bay. You have a great spot and the most beautiful view! Thank you for allowing us to rent your place and many good wishes for your continued happiness there!" "This was possibly the best vacation we have ever taken. The accommodations were fantastic. We will definitely return." We cannot remember exactly how many times we've been here to Kauai. I know it started in 1985. No matter what time of year it is, it is always enjoyable... We've enjoyed your condominium immensely. The view is just wonderful and what a short trip to the beach versus the other condos. 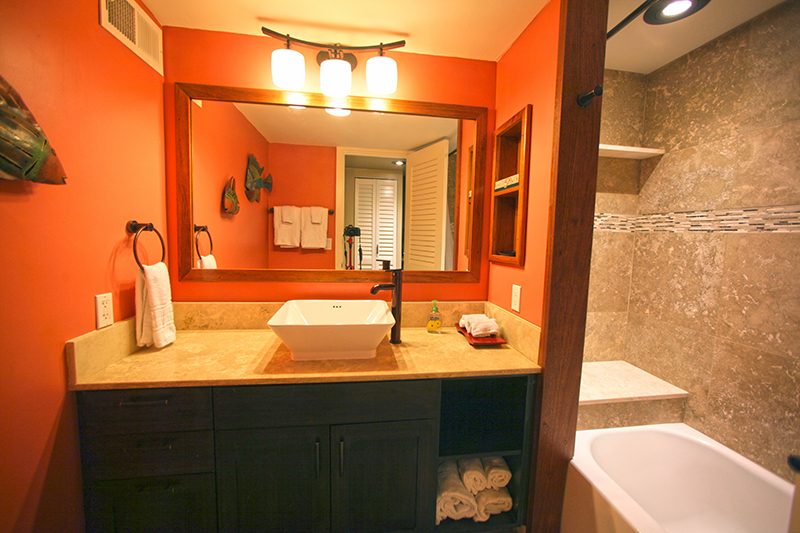 Your accommodations are clean & well taken care of. ~ The S. Family / Rancho Mirage, CA"
You have a very nice condo - The furnishings are great, the view is awesome..."
~ Byron & Lois M. / Burley, Idaho. ~ Julie & Frank D. / Orange, CA"
~ The Z. 's / Peabody, Mass"
"A dream come true - What an absolutely wonderful place! 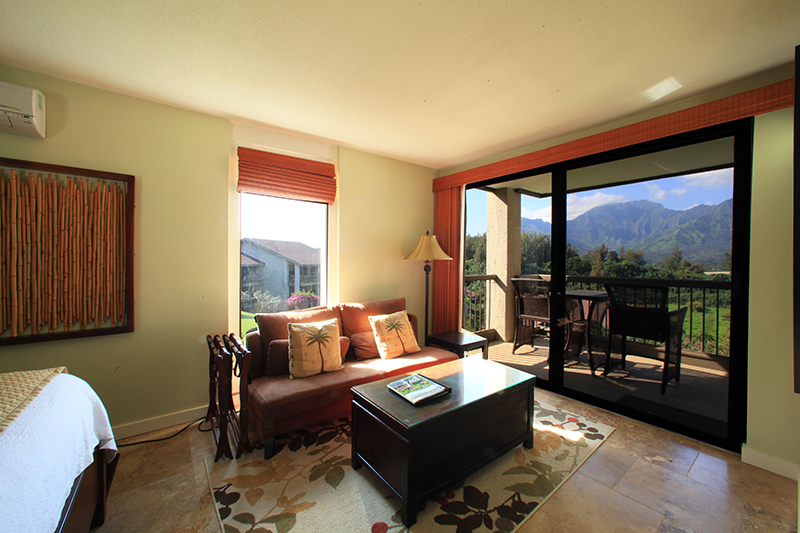 To dream each morning from a lanai with the view of views - no better way to start the day... Thanks again for letting us use your lovely home. We will treasure this trip and ALL its memories the rest of our lives! ~ Faye & Chuck N. / Shelby, MI"
~ Ruth & Russ F. / Parsippany, NJ"